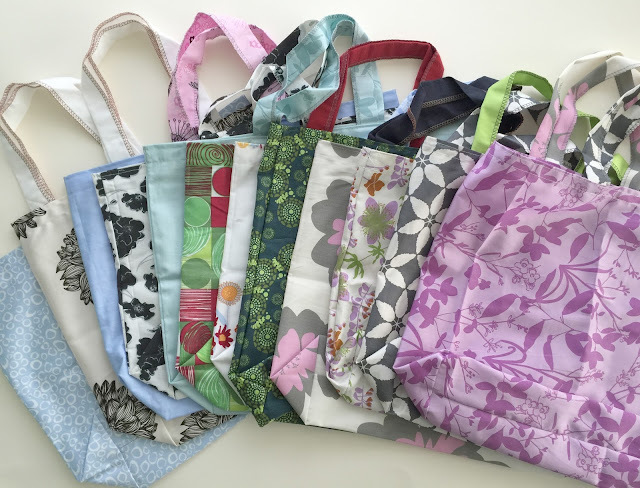 Green Bag Lady: Harmony Art ORGANIC Freebie! Harmony is one of my besties. Remember how I went and helped put in flooring? I adore her. From our beach writing excursion last summer. We will randomly pick 15 people to win bags. P.S. Check out Harmony Art Organic Design on Facebook. P.P.S. Harmony Art Organic pouches in my etsy shop! I like the black & white. I would love to have one of Harmony's beautiful bags! Thank you very much for your beautiful bags. Thank You for your work! Great! Love those bags! Thanks for the chance to win! I want win one ! Thank you ! Love those bags! Very nice! Your bags are great! Thank you for helping to save the nature! Beautiful handbag. I like them! Beautiful bags! like all them! They are so cute! Would be really happy to have one! Harmony's fabric is so beautiful! I have two of your bags but would love a Harmony bag to round out my collection! Really perfect bags! Your work helps us to be better!